New. 2001. Paperback. Hahn demonstrates Mary's essential role in Christianity's redemptive message. 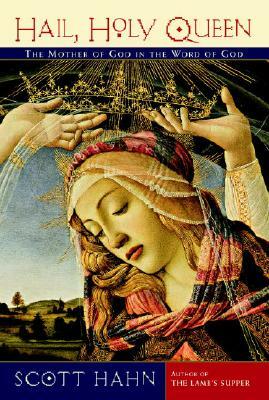 He unveils the Marian mystery at the heart of the Book of Revelation and reveals how it is foretold in the very first pages of the Book of Genesis and in the story of King David's monarchy. Num Pages: 208 pages. BIC Classification: HRCM. Category: (G) General (US: Trade). Dimension: 215 x 136 x 16. Weight in Grams: 260......We ship daily from our Bookshop.